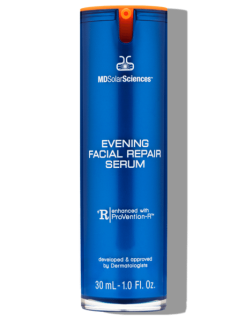 Great skin through science, innovation, education. 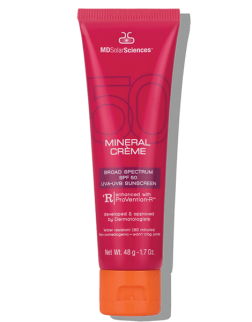 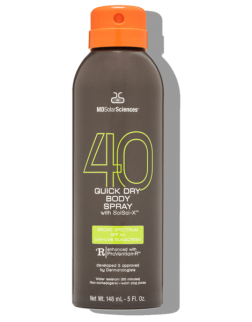 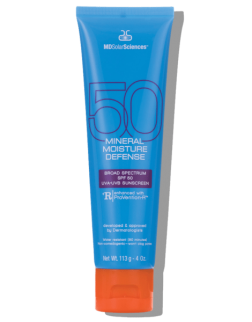 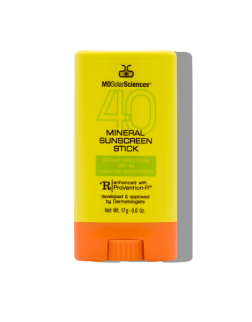 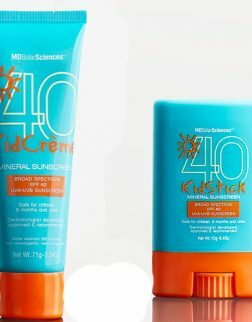 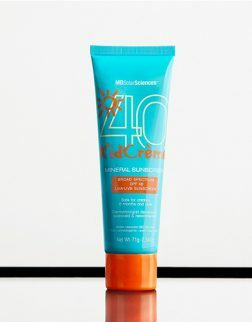 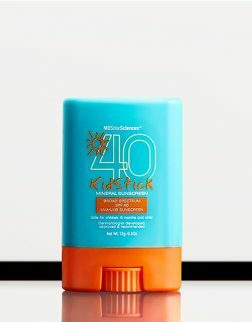 No Oxybenzone, Octinoxate, PABA, Or Parabens. Reef-safe Mineral Protection. 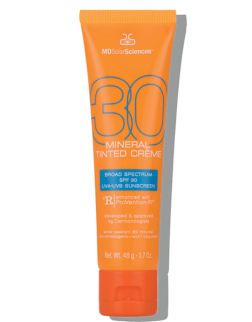 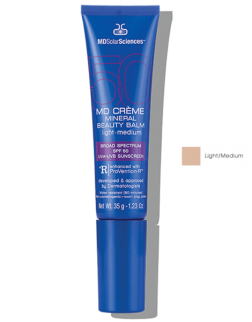 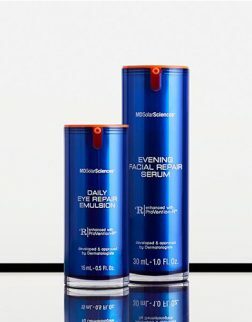 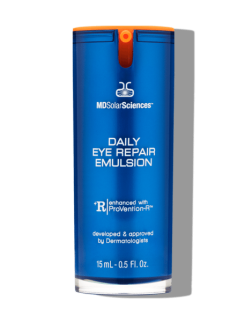 [EcoCert Certified · Helps Repair Sun Damage · Anti-Aging Cream · Matte Finish] MDSolarSciences creates cutting-edge skin care products with luxurious textures that people love to wear every day. 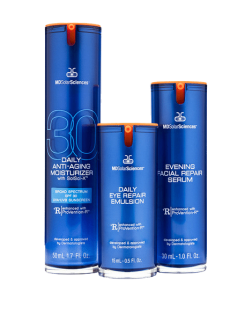 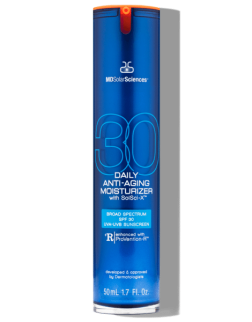 A unique blend of science and beauty, this highly-effective collection of protective anti aging formulas was inspired by melanoma and skin cancer experts led by Dr. Robert J. Friedman.